Gorgeous native Hydrangea with stunning white flower clusters. Intricate blossoms resemble magnified snowflakes! Bloom season is much longer than single flower species; florets continue to open throughout summer. Deeply lobed, oak tree-like leaves make a bold statement, especially in fall when the foliage turns brilliant purple and crimson. Blooms on old wood. Deciduous. 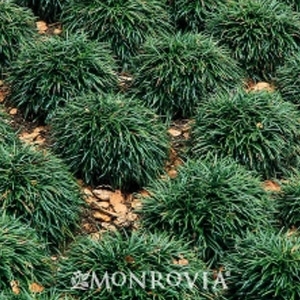 Creates a lush groundcover of dense, dark green grass-like clumps. This dwarf is only half the size of the species. 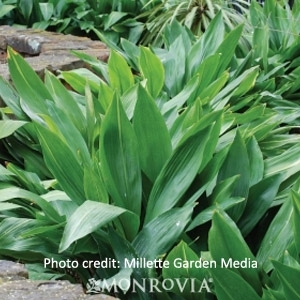 Excellent as an edging plant or tucked into rocks for a pleasing contrast. 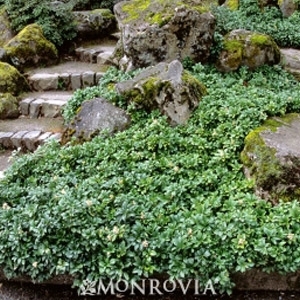 Excellent, deer resistant groundcover for small shady areas. 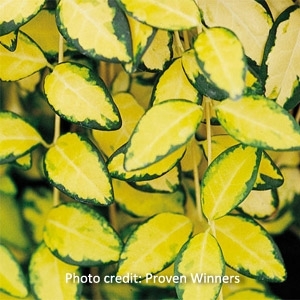 This improved selection has attractive evergreen stems with extra-glossy, bright green leaves. Spreads to form a dense carpet. 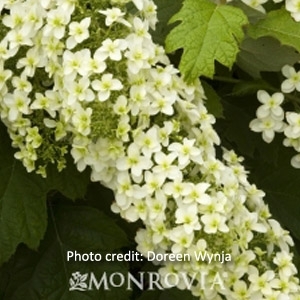 Perfect for mass plantings under large trees in a shade to dappled sunlight setting. Evergreen. Medium growing, rounded evergreen broadleaf shrub. Has a height of 3 to 4 feet and spreads 3 to 4 feet. 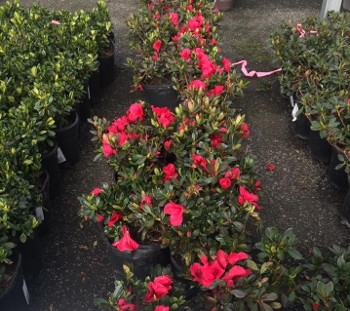 These Azaleas are excellent to use as a colorful accent plant! Pick yours up at Cofer's Home & Garden. 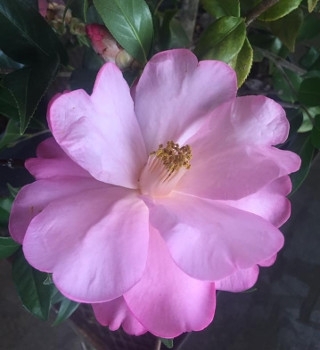 Handsome shrub with leathery, dark green foliage that backs a profusion of exquisite light pink, large, semi-double blooms. 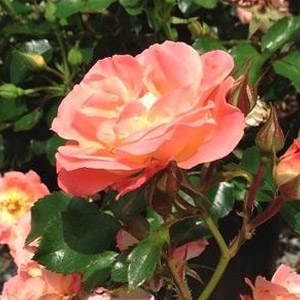 A prized plant for milder regions. Mid to late season bloomer. Evergreen. 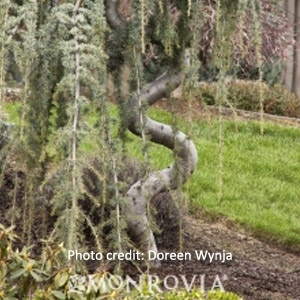 This dramatic, weeping evergreen makes a special addition to any landscape. 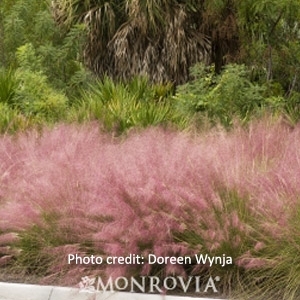 Superb specimen for minimal-care gardens. Naturally grows slowly with with a sprawling horizontal habit, though often trained into an upright, serpentine form. Pendant branchlets display icy-blue needles, creating a graceful, waterfall-like effect. A dense evergreen shrub highly valued as a landscape ornamental. 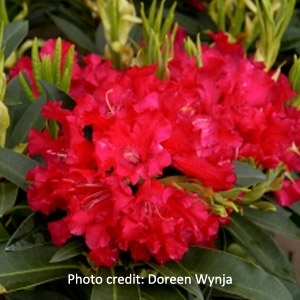 Large trusses of bright red flowers that appear on even young plants. Thrives in cooler regions. An eye-catching standout in any garden. 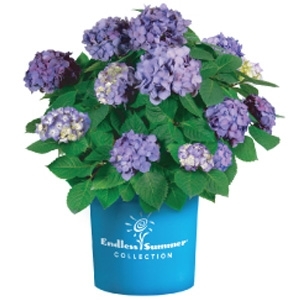 Very effective in foundation plantings or as an accent.